Catherine English, known as CeCe, has combined academic studies and real-world experience to form a professional philosophy around the belief that every individual has the ability to set and safely achieve wellness goals through fitness training. CeCe began her professional career while in graduate school at the University of Tennessee, Knoxville, serving as a graduate assistant ATC (certified athletic trainer) while completing her MS in Human Performance and Sports Studies and her PhD in Education with an emphasis in the Sociocultural Foundation of Sports and Education. After many rewarding years of working in NCAA Division I athletics, CeCe moved to California and taught graduate and undergraduate athletic training and education classes as an Assistant Professor at San Jose State University. In 2005, CeCe’s interests shifted from the medically focused spectrum of athletic training (prevention, assessment, evaluation and rehabilitation of injuries) to strength and conditioning, and from academic environments to personal training. Beginning in 2006 CeCe worked as a Personal Trainer in a large fitness corporation, achieving the status of Master Personal Trainer.  In 2011 she became part of a dynamic personalized training setting where the intersection of people and community bond to promote a more intimate and life-long relationship with health and fitness, and this professional venture lead to the eventual co-founding Red Dot Fitness, Inc. in 2012. CeCe has worked with adolescent athletes, NCAA Division I athletes and adults of all ages and abilities. She specializes in the prevention of injuries through strength and conditioning and educating individuals on proper body mechanics, weight loss and weight management. Other areas of expertise include pre- and post-surgical rehabilitation to maximize an individual's return to full functionality above and beyond activities of daily life as soon as possible; sport-specific strength and conditioning; and Olympic-style weightlifting for general fitness.